Tom Ford James Bond 007 TF108 Need Help? 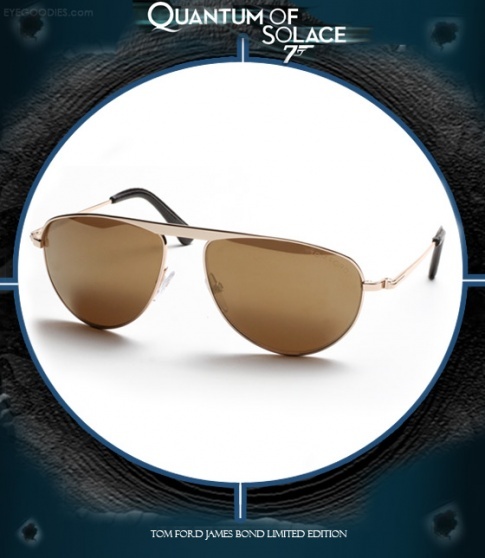 The new Limited Edition Tom Ford James Bond 007 TF108 are the exclusive shades featured in the latest James Bond movie " Quantum of Solace ". These classic, yet sleek and modern aviators, worn by 007 Daniel Craig throughout the film, are sure to be the perfect James Bond 007 accessory.